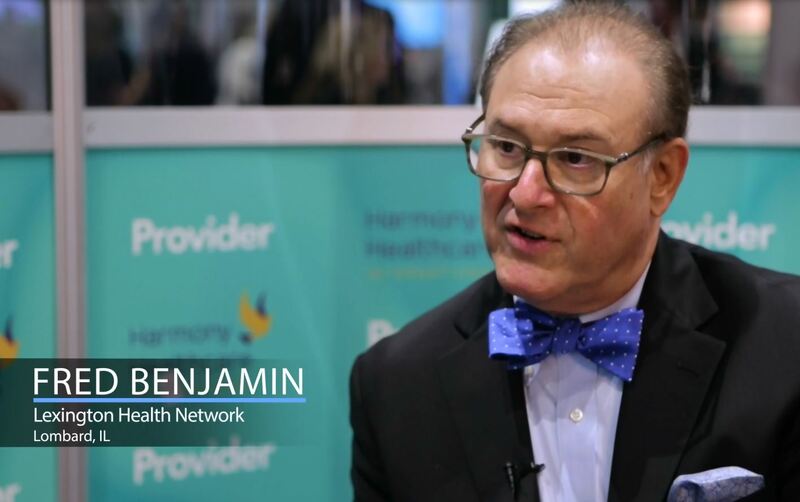 Pam Duchene, Vice President of Education and Training at Harmony Healthcare International (HHI), interviews Fred Benjamin, President of the Skilled Nursing Division at Lexington Health Network, in the AHCA Provider Lounge. Fred discusses the importance of building better partnerships with other healthcare providers within healthcare groups such as ACOs. Whether it is a hospital failing to share important notes upon discharge or if it's a broader misunderstanding of roles and responsibilities, such disconnect can lead to a myriad of problems. Fred would like to see the return of affiliation agreements, which would define the responsibilities of each partner and help to hold all parties accountable. The idea of building better healthcare partnerships does not only extend to other providers - Fred believes it also extends to his staff. Building a better partnership with employees will inevitably improve workplace satisfaction and overall efficiency.